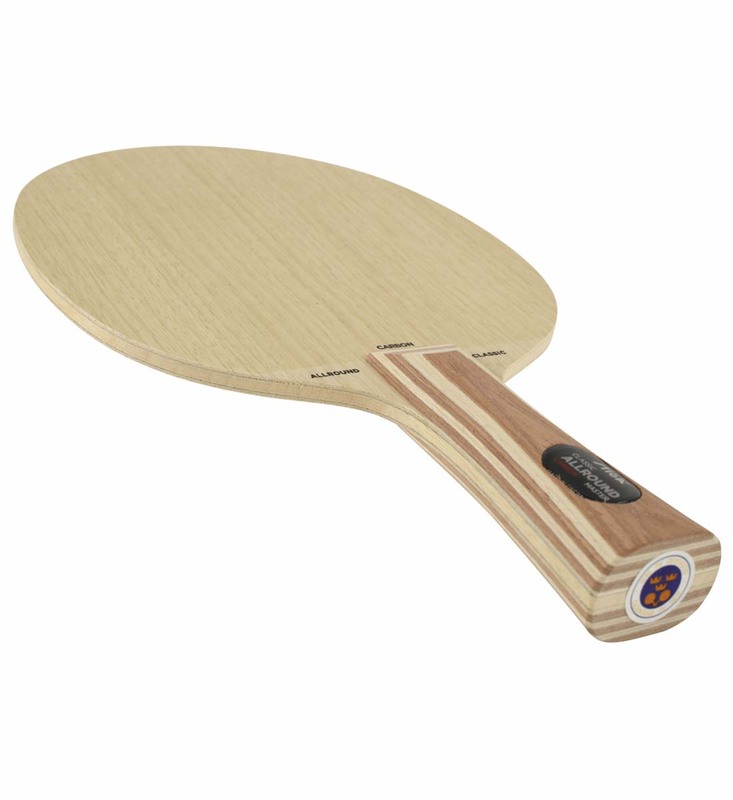 The Stiga Allround Classic Carbon blade is offered here as a Combo Special at great price! Special includes the blade with your choice of two rubbers. 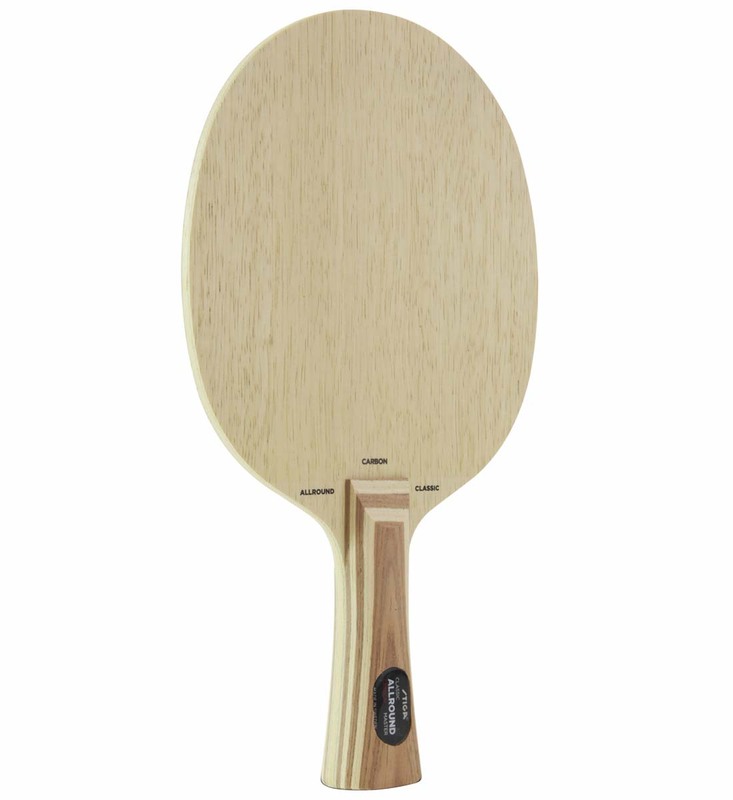 The STIGA Allround Classic Carbon table tennis blade advances the modern allround game to a new level! 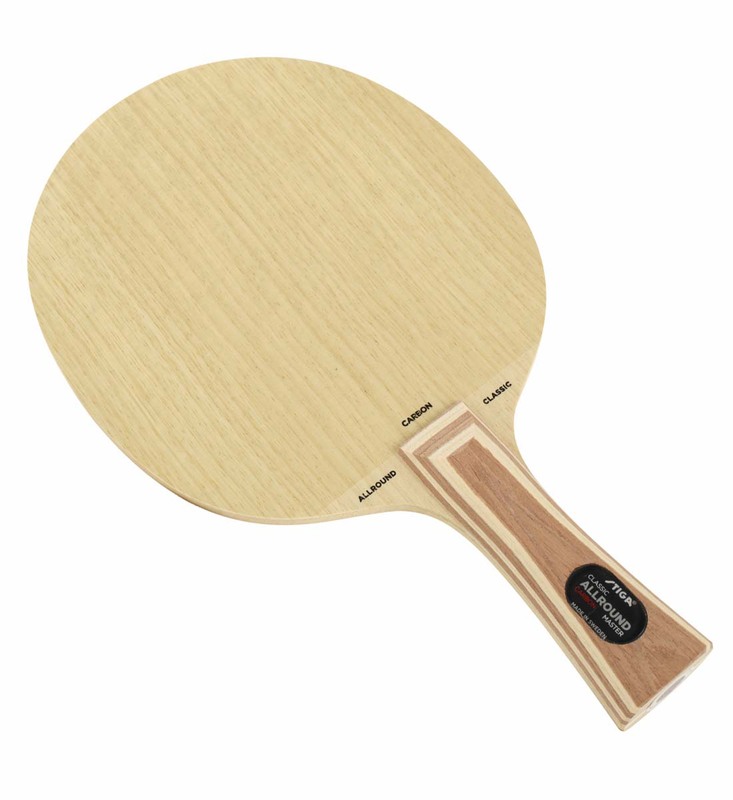 The world famous Allround Classic is updated with two carbon layers, resulting in extra stability when attacking and more speed. 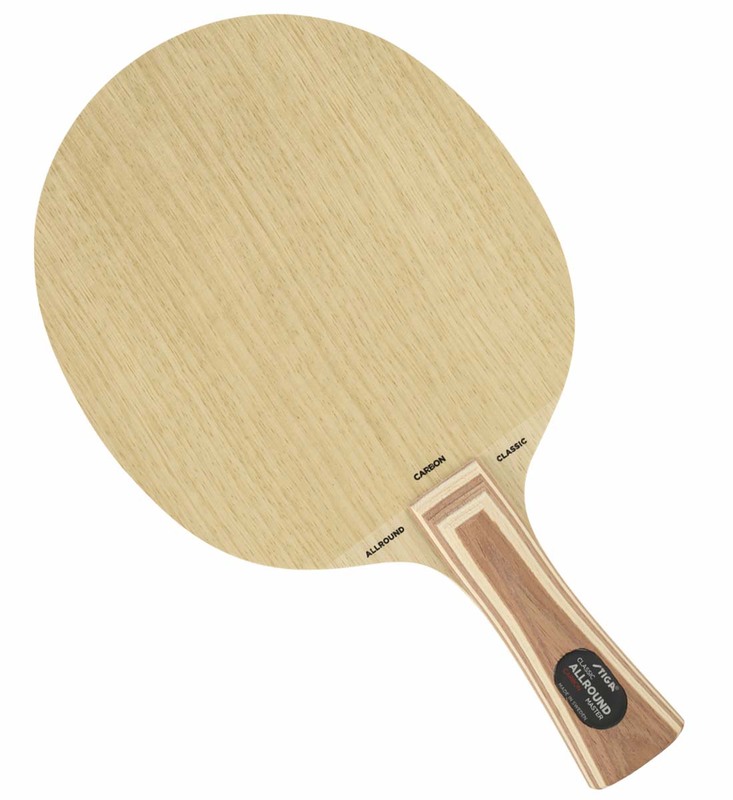 Allround Classic Carbon has the classic STIGA design, but gives the allround player an extra edge for the new era of table tennis. Take your allround game to the highest level!